Caroline began her professional career in BBC Local Radio and progressed to BBC television within a couple of years. Working as a presenter and reporter, she was trained by one of the BBC’s most eminent vocal coaches. 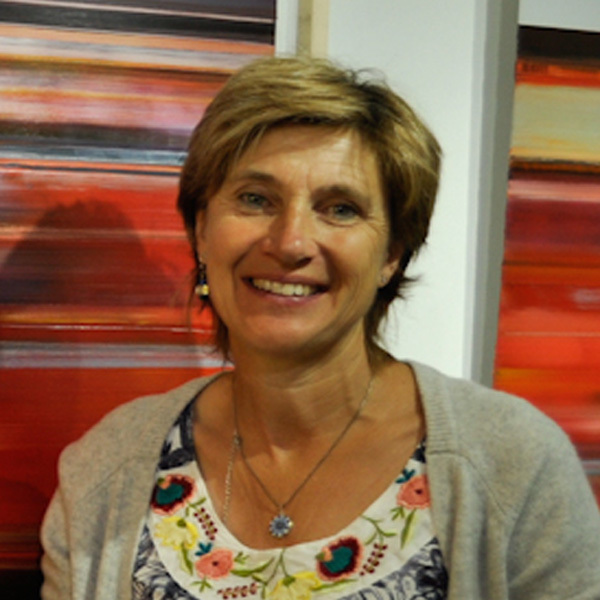 Caroline was one of the launch reporters of the BBC’s national countryside programmes, Countryfile, presented national coverage of the London and Southampton Boat Shows, and became a specialist in live outside broadcasts. Since then she has voiced award winning documentaries, worked as a freelance reporter and presenter, and established her own corporate production company. Her chief skill is the ‘clean read’ but her most notorious news-reading mistake was when she announced that Margaret Thatcher would be meeting President Reagan at the White Horse!